LS trim. EPA 36 MPG Hwy/27 MPG City! Keyless Start, Aluminum Wheels, Turbo Charged Engine, Back-Up Camera, iPod/MP3 Input READ MORE! Back-Up Camera, Turbocharged, iPod/MP3 Input, Onboard Communications System, Aluminum Wheels, Keyless Start MP3 Player, Keyless Entry, Steering Wheel Controls, Child Safety Locks, Electronic Stability Control. Edmunds.com's review says "Our non-hybrid test car stopped from 60 mph in 113 feet ? excellent for a car in this class. Confident-feeling hybrid brakes are the best in the segment, lacking the uneven pedal feel common to competitors.". 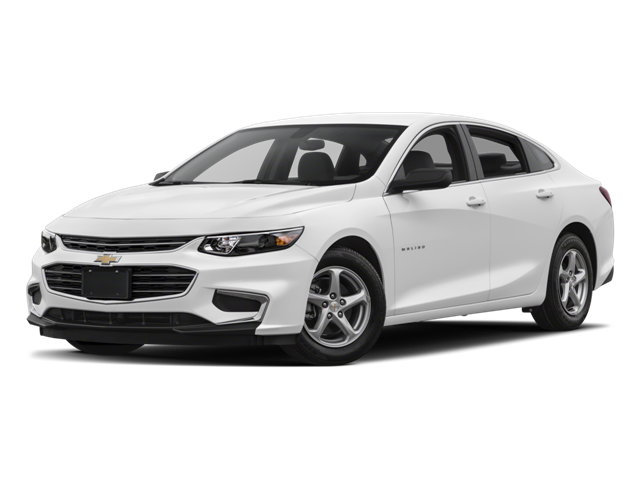 Hello, I would like more information about the 2018 Chevrolet Malibu, stock# CH2434. Hello, I would like to see more pictures of the 2018 Chevrolet Malibu, stock# CH2434.